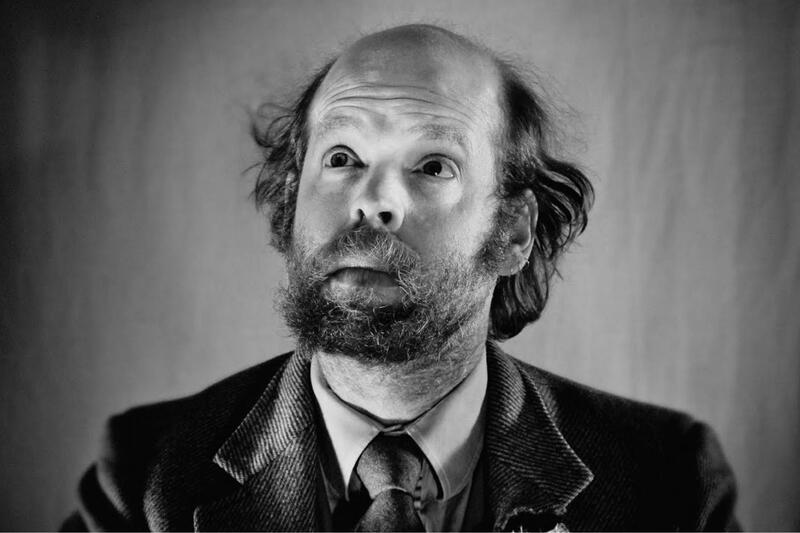 Will Oldham is one of modern music's most focused and astute singers. A masterful bandleader and eager collaborator, he excels at putting that voice in revelatory contexts. At Baldwin Auditorium, Oldham - who has long avoided the typical cycle of club tours, despite high demand - plays a rare full-band set, tapping into the riches of his deep and varied repertoire. As he says, "Building a song and putting it through its paces, through the necessary stages of writing, recording, and performing, we are trying to get the song into its ultimate capacity: being a remembered and integrated song."